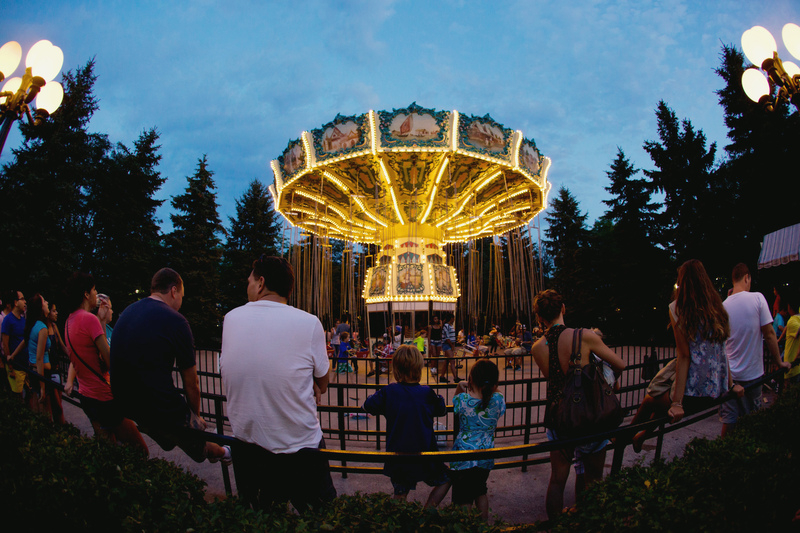 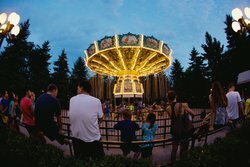 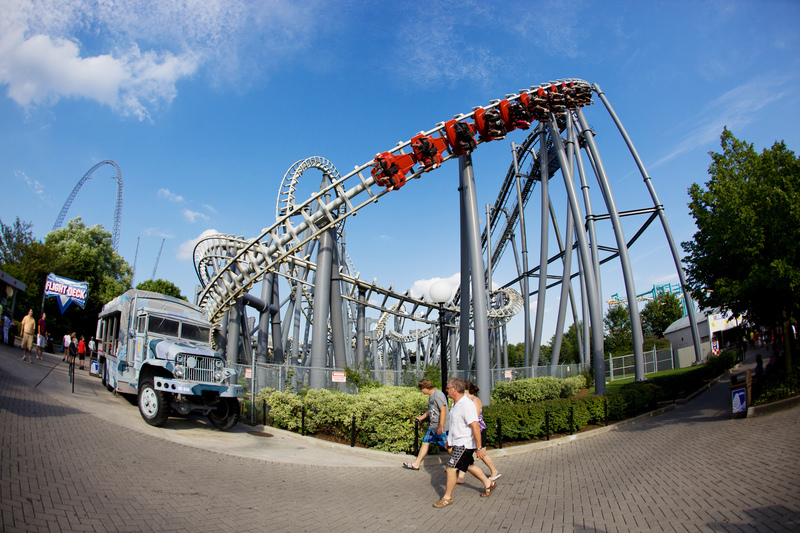 Traveling to the GTA to visit the world-famous amusement park? 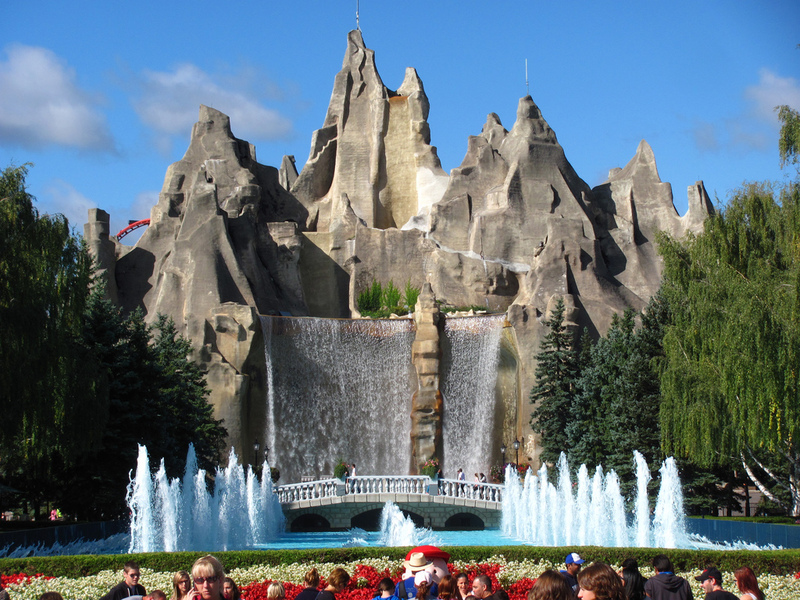 Our hotel is near Canada’s Wonderland, making it the ideal place to stay during your next fun-filled adventure. 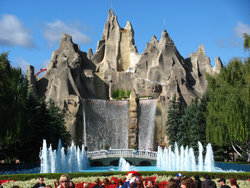 Located in Vaughan, Ontario, Canada’s Wonderland is the largest theme park in Canada, and features five themed areas and a waterpark.